Australians have a bit of a reputation for taking great things that come out of New Zealand (Crowded House, Russell Crowe and Phar Lap to name just three) and claiming them as our own. But it’s time to give credit where credit is due – there’s a huge amount of fabulous New Zealand-grown stuff for kids, parents and families, and we have a rundown of all the ones we’ve loved over the past few years. Snuggly soft Merino is one of the first things people the world over associate with New Zealand, so it’s no surprise to find that so many Kiwi exports make use of their most famous export – beautiful Merino wool. 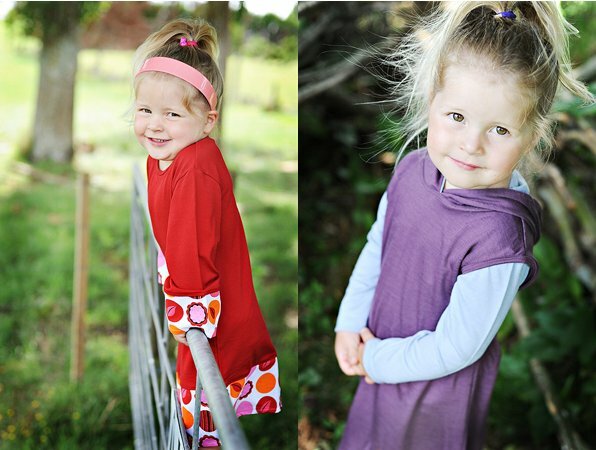 Not least among these are Babyology favourite Dimples Merinowear. 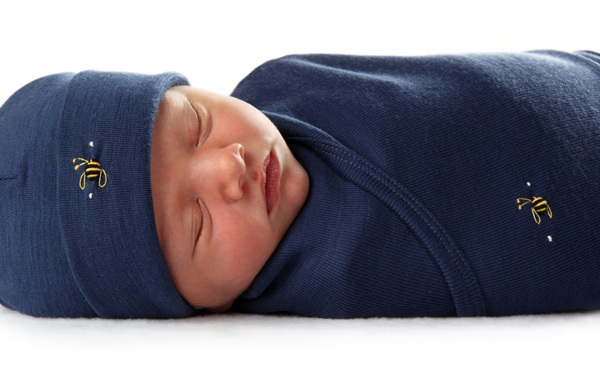 Their Snugglewraps (at top) keep babies cosy and warm, and they look gorgeous too! What about sleeping bags? New Zealand Merino is the perfect material for those, and Dimples have them covered too, with Sleepsacs both with legs, and without! Dimples do a great line in pyjamas too, available in sizes one to six. 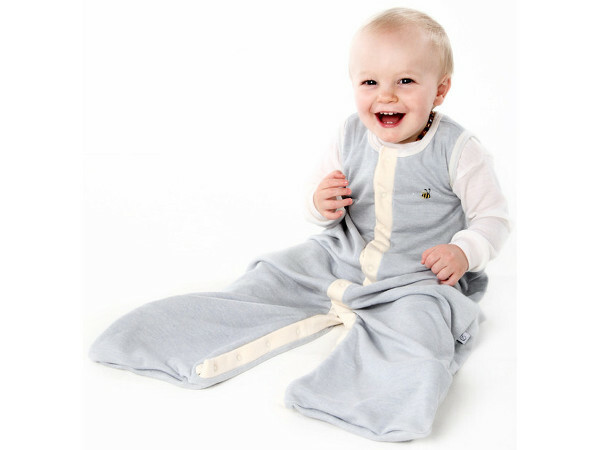 Even if you have kids who get a bit itchy at the thought of wearing wool, you’ll be sure to love the silky smooth range at Baby Love Merino. With clothing and accessories from newborn right through to age eight, there’s a lot of Kiwi goodness at this shop. What about just keeping the extremities warm? 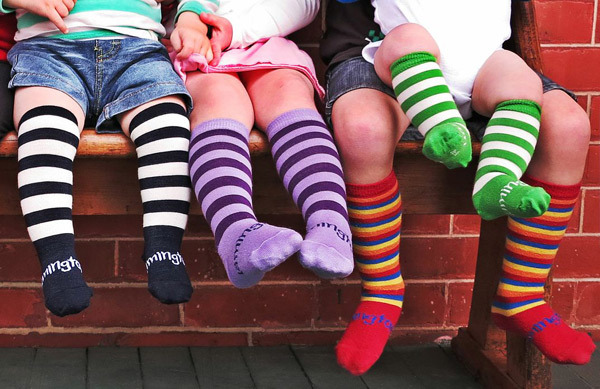 The oh-so-fun Lamington socks are made from pure Merino wool too – much nicer (and warmer) than nasty nylon. They’re a colourful treat for the feet. If you’d like to mix your Merino wool with a bit of organic cotton, then BaBu is the place for you. It’s a haven for soft and comfortable clothing for babies and children, full of beautiful staple pieces and charming accessories. 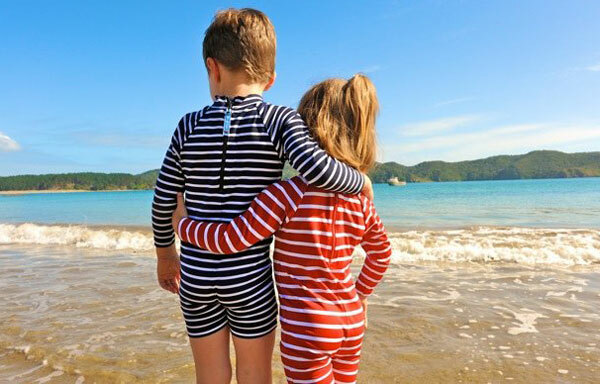 It’s not all about winter clothing of course – there’s some great summer wear coming out of New Zealand as well, like the classic, striped swimwear range from Little Red Fish. 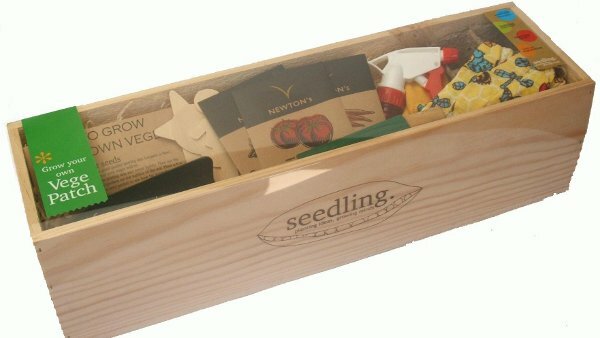 The parents might love the clothing, but we all know that what the kids really love are the toys – hands up if you knew that Seedling kits came from New Zealand? I certainly didn’t, and although they were difficult to get your hands on when we first discovered them, you’ll find them in most big toy shops and department stores these days. This cute little fellow is easy to identify with his classic shape – he’s a Kiwi, of course! 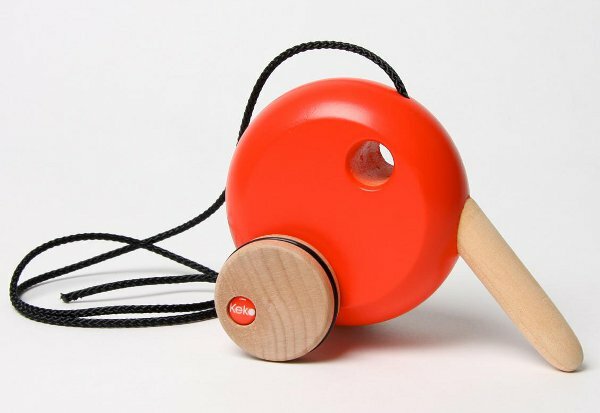 The kekoKIWI, in fact – a timeless, wooden pull along toy, from wooden toy designers Keko, whose products are all designed and made in New Zealand from beautiful Kiwi timber. It’s not all about the kids though – expectant mothers have plenty to get excited about too with New Zealand’s own Womama range for maternity and beyond. The focus here is really on beautiful, comfortable clothing that’s easy to wear while breastfeeding, which I’m sure you’d agree is something the world could do with more of. On to the nursery! There’s a soft spot in my heart reserved for this, the Cariboo bassinet – the first bassinet I ever owned, which saw me through two babies and looked just as good on the day I passed it to a friend as on the day I bought it. The beautiful range from Cariboo of New Zealand includes all kinds of nursery furniture, as well as bedding and clothing. 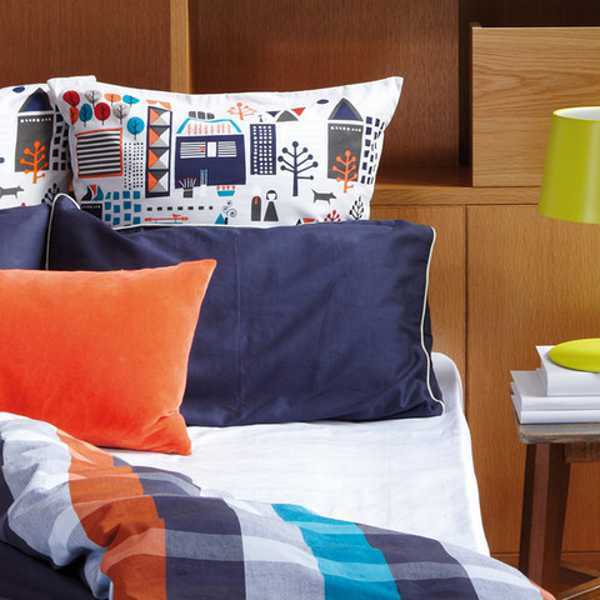 While we have beds and bedding in mind, check out the kids’ linen at Citta Design! What a varied range of styles and motifs, with linen that more than a few adults would be happy to place on their own beds, I dare say. There’s a lot more New Zealand to love in our past posts, and we simply couldn’t fit it all in here. You can find all of it by searching our archives, and we always love to hear about things we haven’t discovered yet. What’s your favourite Kiwi find?